Complement your home with this versatile, classic and natural oak table dining setting (Oak table + 4x Lacey Provincial Dining Chairs). 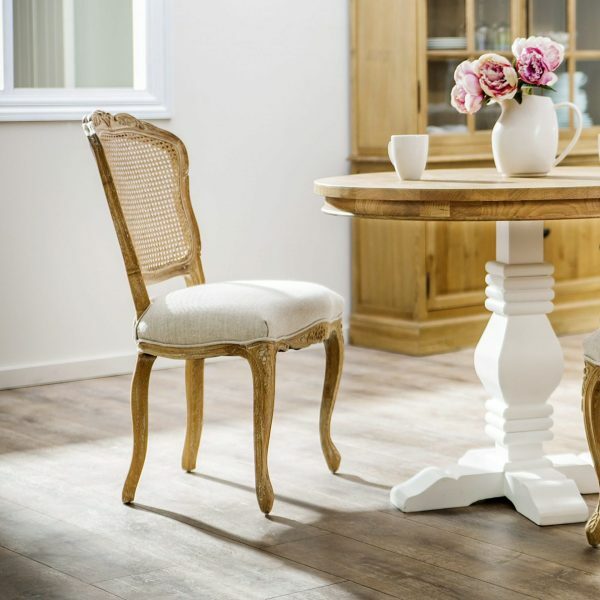 Complement your home with this versatile, classic and natural oak table dining setting (Oak table + 4x Lacey Dining Chairs). 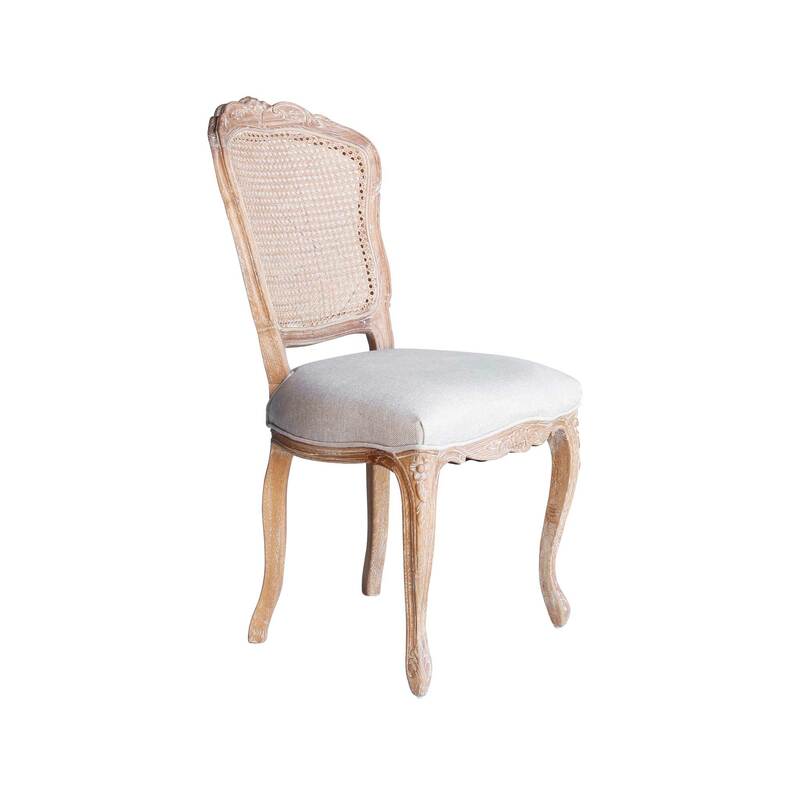 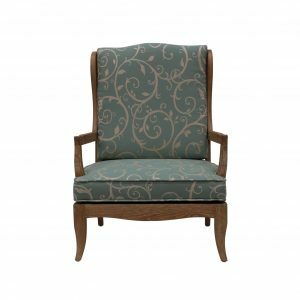 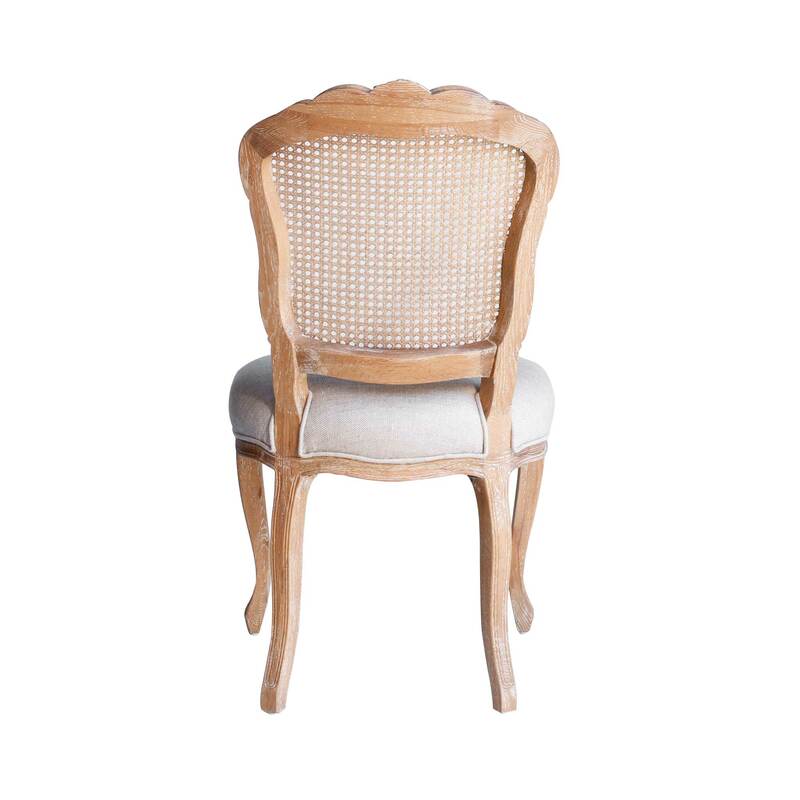 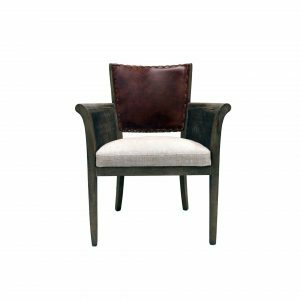 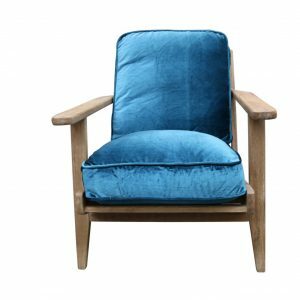 An attractive set that offers a subtle yet french inspired style, this piece offers the perfect resting place and will fit comfortably as a quality piece of furniture in your home. The five piece Tayelor French Oak Dining Package sits suitably as a comfortable and spacious dining package. 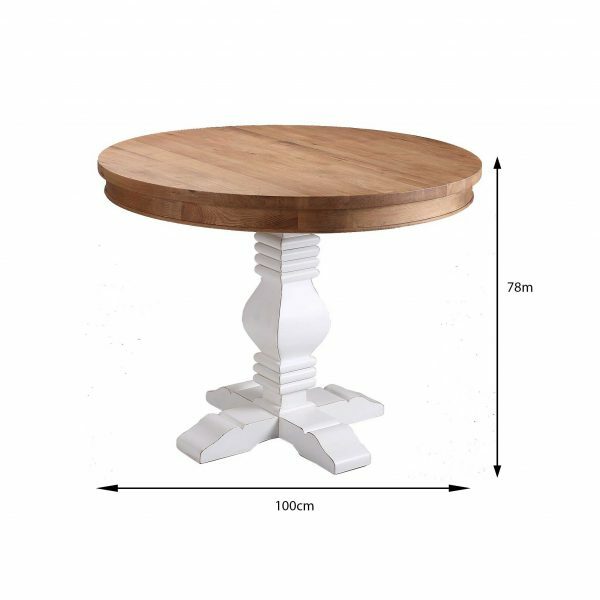 Both the table top and base are crafted from solid oak timber, ensuring natural durability and strength. 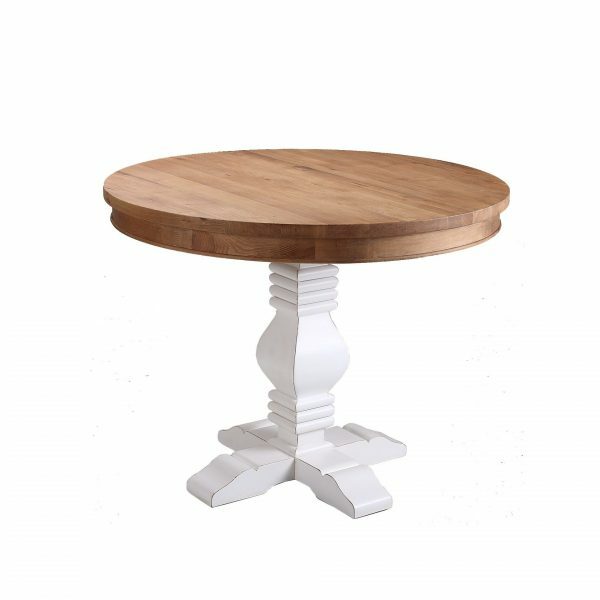 The table top timber grain shows character, and can comfortably sit in your home as a functional and comfortable dining setting.